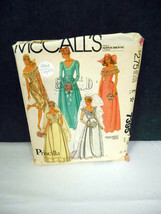 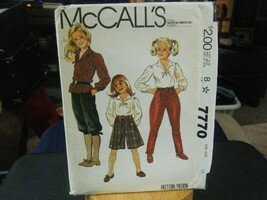 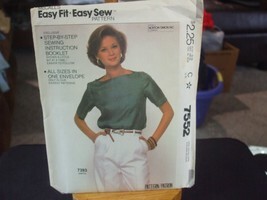 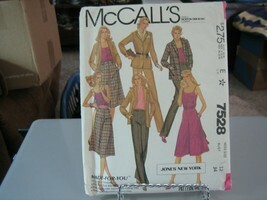 Copyright 1981 Pattern makes a misses size 10, 12, 14 skirt and shawl Pattern number 7658 The pattern is uncut and unused. 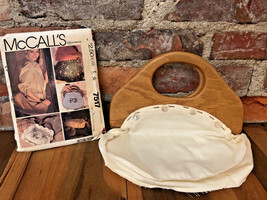 All Items are sold as is. 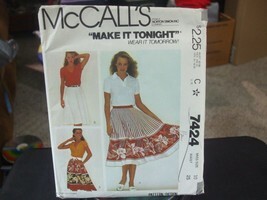 I try to describe the item to the best of my knowledge, but being only human I might miss something once in a while. 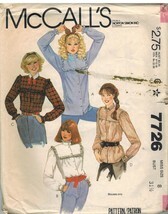 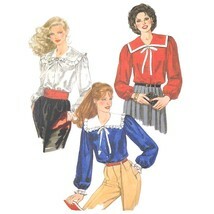 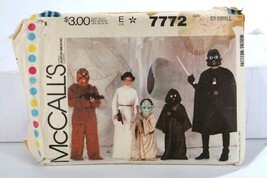 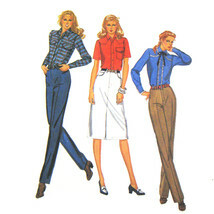 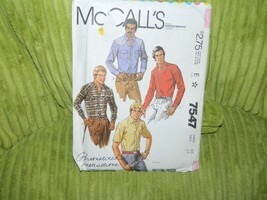 Catalogued as "Mccall's 1981 Sewing Pattern (1980s)"